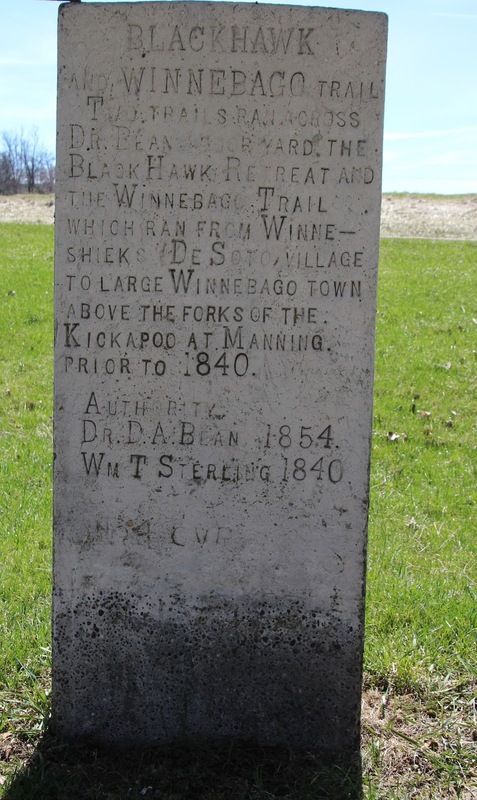 See also, Historic Trail Markers: Blackhawk and Winnebago Trail, also at this location. Looking east towards the Mississippi River . . . The marker is on a grassy triangle. At the Battle of Bad Axe, the end of the journey. Cool barn on the way to the marker location. Same barn, the next morning at sunrise! Following the signs to the marker location . . . 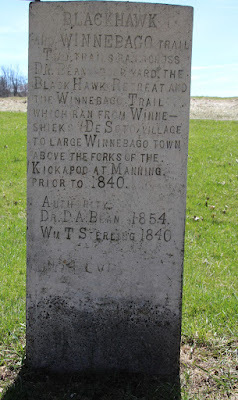 The marker is visible in the distance, to the left. 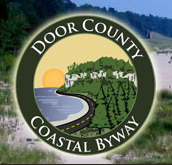 The marker is located near De Soto, Wisconsin.